It’s that old story of two old rivals overcoming their differences to discover a new Earth-sized exoplanet. Classic. Astrophysicists at MIT have discovered a hot, rocky planet orbiting a small, nearby star, and named it GJ 1132b. 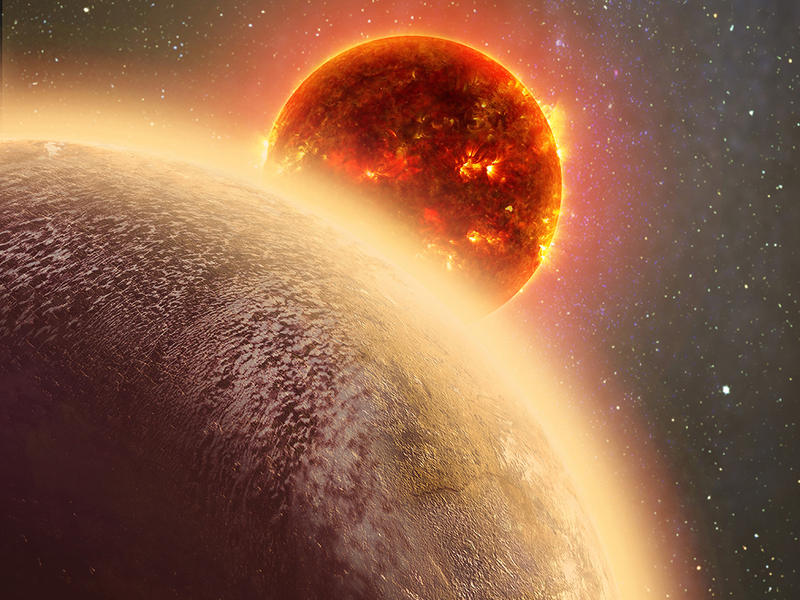 At 39 light-years away, GJ 1132b is the closest Earth-sized exoplanet discovered to date. The discovery was published in the scientific journal Nature on Wednesday. Thankfully, MIT put this all in Star Wars terms for us laypeople to understand, calling it “the polar opposite of frigid Hoth, and even more inhospitable than the deserts of Tatooine.” Got that? At roughly 500 degrees Fahrenheit, GJ 1132b is too hot for liquid water to sustain life as we know it. Scientists also suspect GJ 1132b is tidally locked, meaning it has permanent day on the side facing its star, and permanent night on the other. Berta-Thompson and his colleagues at MIT discovered GJ 1132b using the MEarth-South Observatory, a Harvard-led array of robotic telescopes situated in the Chilean desert. The two Cambridge schools have led the search for life on our nearby exoplanets. Both the Hubble Telescope and its successor launching in 2018, the James Webb Space Telescope, will closely study GJ 1132b, from the chemical composition of its atmosphere to the pattern of its scorching-hot winds.